Quick question, please. 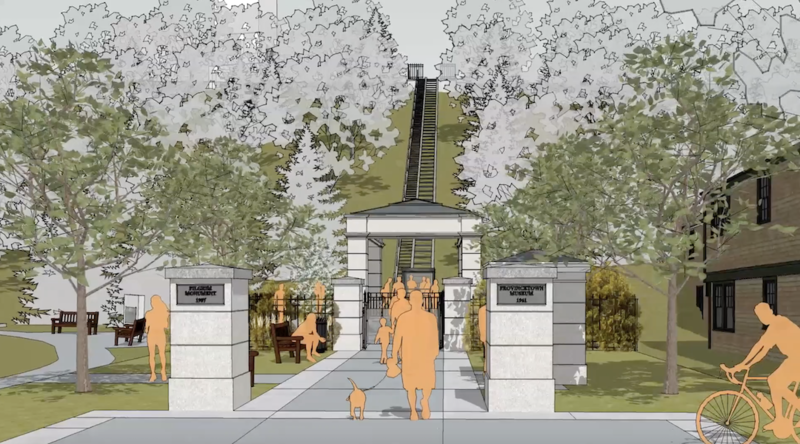 Is this video showing the latest “scaled back design“ of the base station of the incline elevator? Next up: replacing the step-and-ramp system with an elevator.